Hi everyone! How are you guys doing? I hope you're having an amazing day so far! 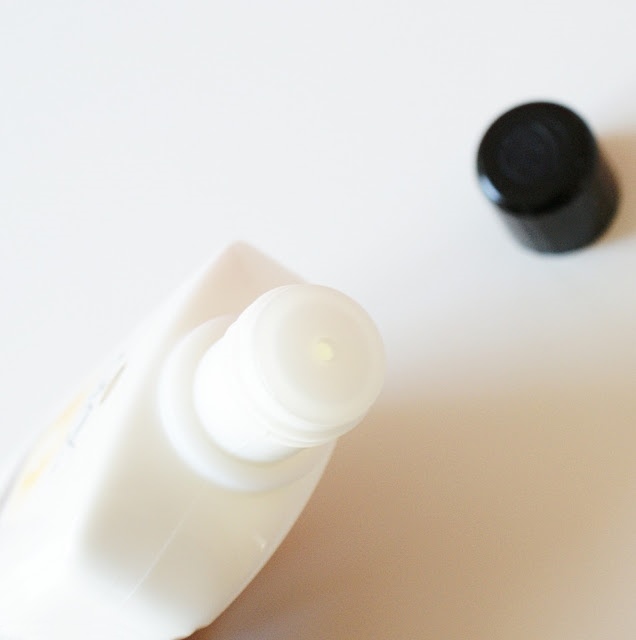 :) Well today, I have another skin care review for you! 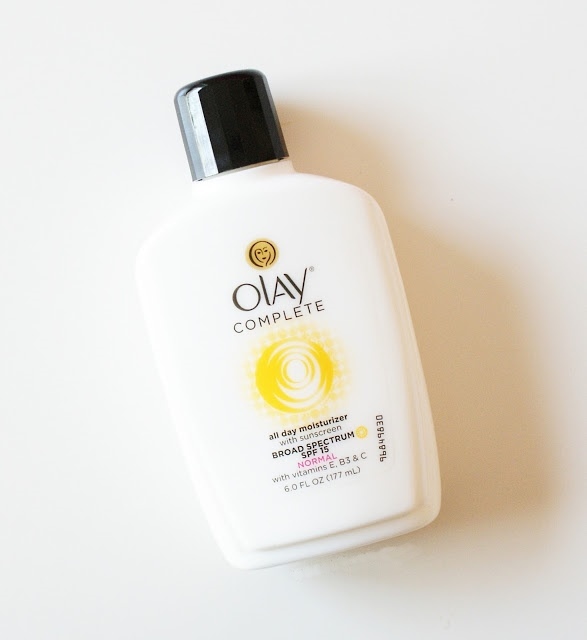 Check out this Olay Complete - All day Moisturizer with Sunscreen. It smells great too! Having a sunscreen is a big plus as well. It doesn't feel sticky or heavy at all. Remember, to only use products that is best for your skin.